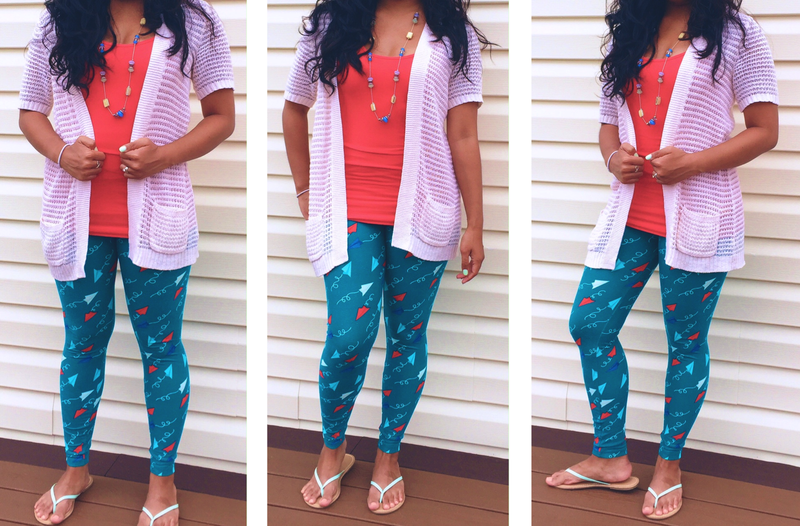 This outfit incorporate such fun leggings! And yes! Those are paper airplanes flying all over them. I started with the leggings and matched it with a red racerback tank. The tank fit snuggly so to give the outfit more flow I added the open cardigan. I seem to have a growing collection of cardigans lately. Last I paired it with a beady long necklace to drape over the solid red tank. Slip on some sandals and I was good to go and ready for a family cookout! 1. 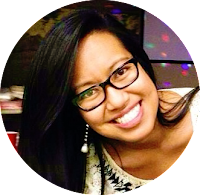 Cream Crochet Short Sleeve Cardigan via Target. Similar one here or here. 2. Red Racerback Tank via Old Navy. Similar one here and here. 3. 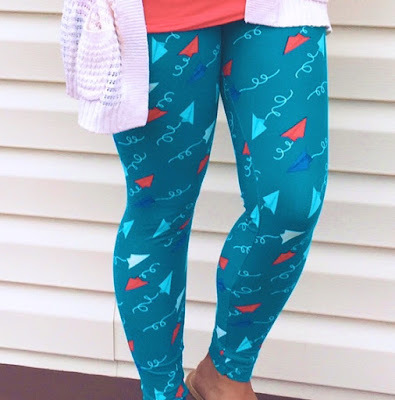 OS (one size) Paper Airplane Leggings via LuLaRoe. You'd be surprised by how many consultants are near your area or that you know. I've found these same exact ones on eBay as well. 4. Mint Capri Sandals via Old Navy. Similar ones in different colors here. 5. Long Beaded Necklace via I can't remember to be honest. Similar one here.